2019 Concrete Day at the Capitol! 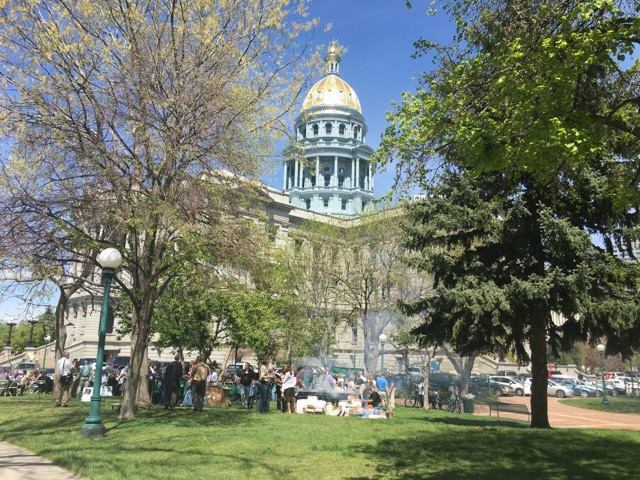 You are invited to attend the 2019 Concrete Day at the Capitol BBQ on Tuesday, April 23! Governor Polis will be in attendance to recognize the concrete industry as important to furthering development in our state and the hard work, dedication, and the efficiency of its employees. If you have any questions please contact Emma Dolan at edolan@pavement.com or 720-297-9902. This entry was posted	on Tuesday, April 9th, 2019 at 9:00 am	and is filed under Blog, Front Page, Uncategorized. You can follow any responses to this entry through the RSS 2.0 feed. Both comments and pings are currently closed.